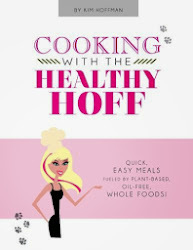 The Healthy Hoff: Event: Bike the Cleveland Metropark Zoo!!! Wild Ride At The Zoo! A Safari On Two Wheels! Ride your bike inside Cleveland Metroparks Zoo at Wild Ride. Wild Ride is an after-hours event offering visitors the opportunity to cruise the Zoo on their bicycle! 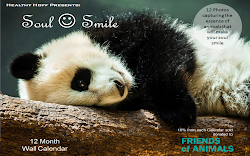 Animals will be out on exhibit and exhibitor booths will be set up on the Welcome Plaza. 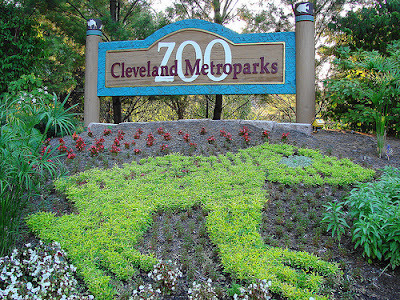 The bike community in Cleveland is exploding and in keeping with the Zoo’s mission to connect people with wildlife, we’re inviting the members of this growing community to see the Zoo on two wheels rather than two heels. No other zoo in Ohio has an event like this! The event also promotes the role bicycling can have as part of a healthy, active lifestyle and how it can help you reduce your carbon footprint. Rent A Bike For the Night from The Bike Rack. Your bike will be ready and waiting for you - and your Wild Ride - at the Zoo! Call (216) 771-7120 to snag your bike seat! The number of bikes available for rent is limited. Wild Ride at the Zoo is a rain or shine event.